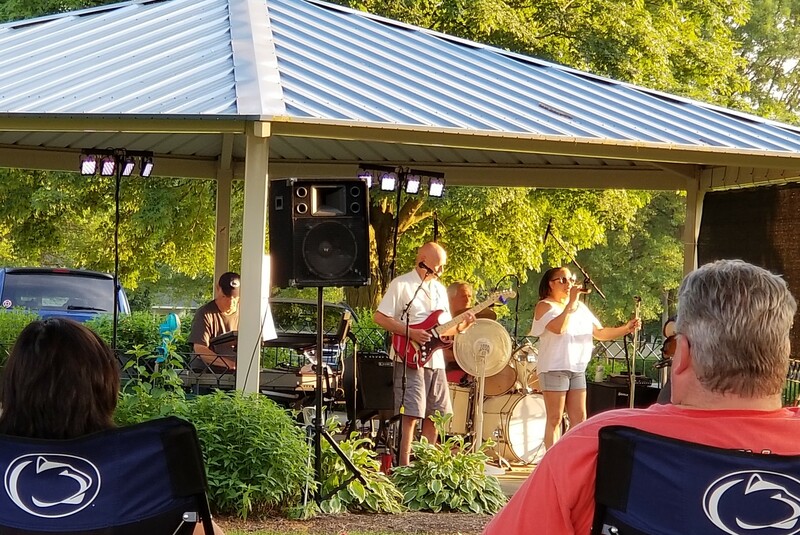 The 2018 Summer Music In The Park Program continues Sunday evening, July 22nd. The program will begin at 7:00 PM. This week will feature the group Short Notise (no the name is not misspelled). The group will present a program of a variety of bluegrass music. This evening’s program is sponsored through the generous donation received from the Lancaster County Solid Waste Management Authority.